You could spend the weekend painstakingly scrubbing at dirty or moldy grout lines. Or you can find a better way to clean dull and dirty tile and grout. This is where Carpet Cleaning Edison's tile and grout cleaning service comes in. We make tile cleaning easy, with the professional cleaning equipment especially designed to steam and remove impurities from hard surfaces. As long as the grout doesn't look clean, your tile floors are going to look dirty, even right after you've cleaned them. The problem is in the pores - grout has tiny holes and gaps, so it is very easy for spills and water to enter below the surface of the grout. It gets trapped there, growing bacteria and fungus, like mold and even the fungus that causes athlete's foot, tinea pedis. Dirt can be pushed into the grout simply by mopping with dirty mop water. That's why professional tile and grout cleaning is so important. 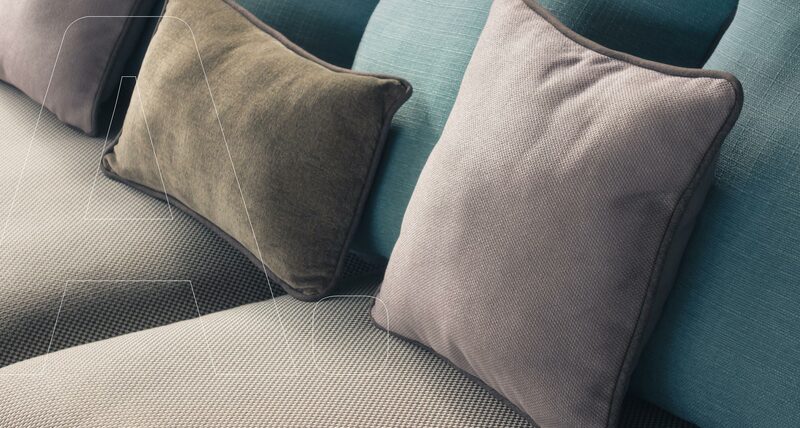 Our steam cleaning process kills germs and extracts out the excess water. It will look clean, because it will be clean. And you can keep it that way better by asking our technician to seal the grout for you. Sealed grout repels spills and stains and is easier to keep clean. 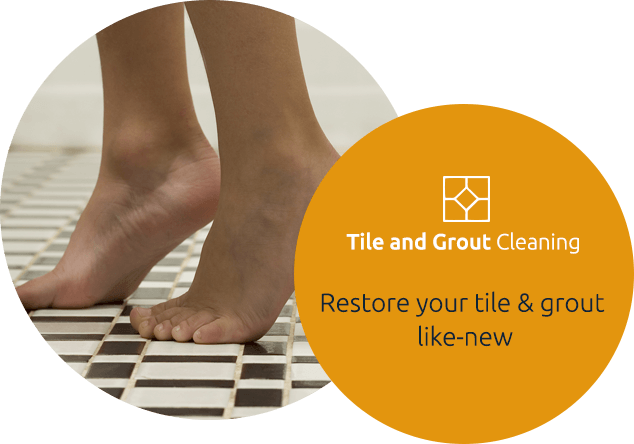 Tile cleaning isn't just for your home. Smart business owners recognize the importance of making a good impression on their customers and visitors. A bathroom floor with ugly stains on the grout can create the opposite, especially for restaurants, health clubs, and other commercial properties. 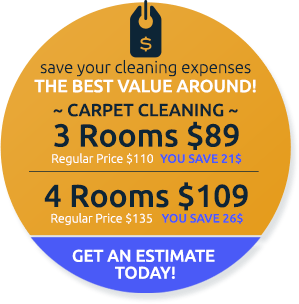 Carpet Cleaning Edison is ready to transform your tile. We'll help you make your tiled kitchens, bathrooms, and floors look as clean as you want them to look. Call 732-902-0800 for a free, no obligation estimate.